Self Adhesive Anti Slip Tape For Stairs - Enquire Us Now! Safety Tread Self Adhesive Anti Slip Tape has a finely ground mineral particle aggregate permanently bonded to a high strength, non-tearing film carrier, self-adhesive safety tread which is coated with a pressure sensitive, aggressive, acrylic adhesive. This product has high tack, good conformability and provides maximum slip resistance. 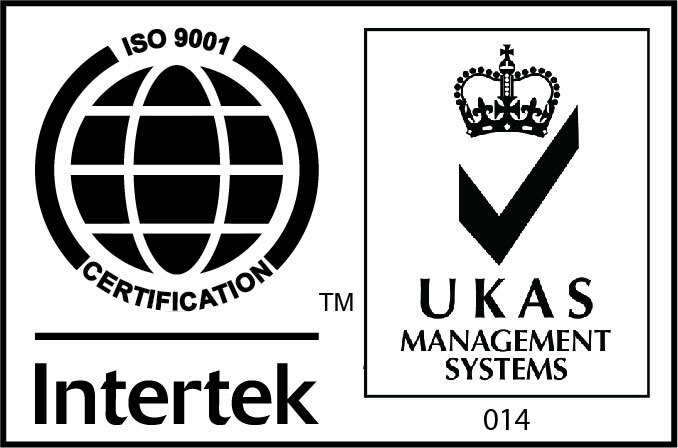 Commonly used as an anti-slip tape for stairs, FL9000 is great at combatting accidents within the home, workplace and in public buildings such as schools, hospitals and tourist attractions. Accidents caused by slippery floors is a concern especially when you look at the statistics which show that there is a high percentage of all accidents caused by falling or slipping. All it takes is a small investment to maximise the health and safety of people with this great safety tread tape. To install this product simply peel away the release liner which will then expose the adhesive. The tape can then be directly applied to the surface such as wood, concrete, tile etc… Creating a great anti-slip surface on staircases, concrete floors, wooden decking, tiles and much more. If applying to a dusty surface such as concrete, you may want to prime the surface before applying the tape to make sure a suitable bond is attained. On high traffic areas if the slip resistance safety tread wears down simply remove the product and re-apply a fresh strip to maximise slip resistance. 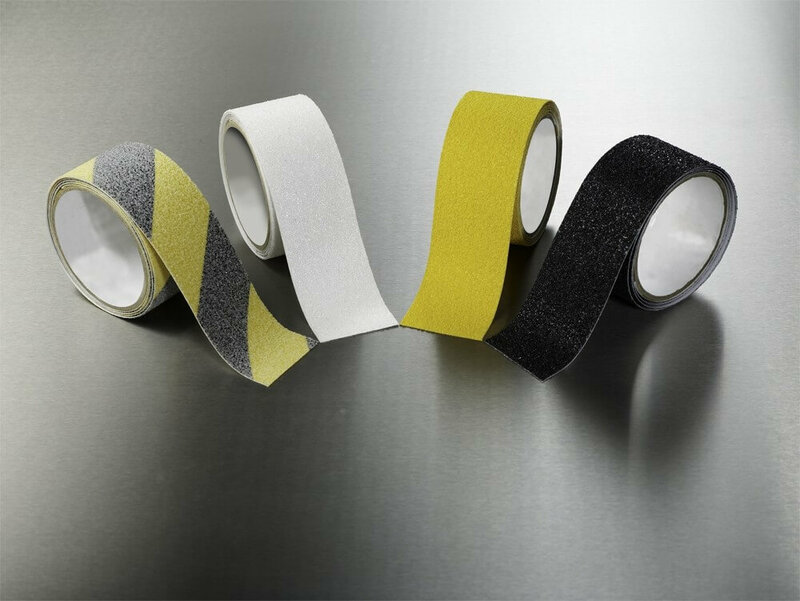 The self-adhesive anti slip tape is available in black, white, yellow or transparent, on a release liner in rolls, sheets, tiles, cleats. If you have a special requirement in terms of sizes of shapes, then simply call our sales team who will be happy to help with any enquiries.